The singer of R&B known as PrinceTheModel has released his latest official single, “Playing Games.” The track has been proudly published on PrinceTheModel’s own Lavish Life Entertainment independent record label without the direction of the corporate music industry. 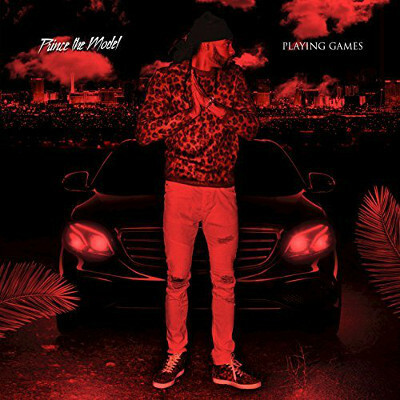 Suave, classy, and blending equal parts groove and danceability, “Playing Games” serves as a first sign that PrinceTheModel is one of Las Vegas’s most intriguing new performers. 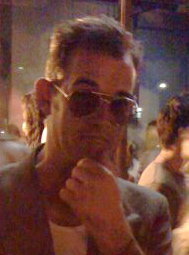 Having said that, there’s only the experience of hearing the music that can do more to explain what PrinceTheModel is here to do. “Playing Games” by PrinceTheModel is available from over 600 quality digital music stores online worldwide now.